It appears as the greatest heavyweight of all time, ‘The Last Emporer’ Fedor Emelianenko will be welcomed to Bellator MMA by someone other than Matt Mitrione. 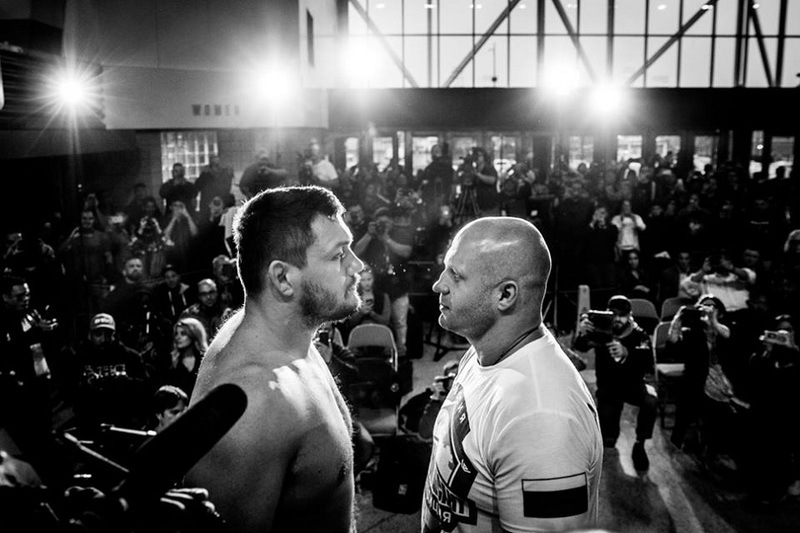 The two were originally scheduled to fight in the headlining bout at Bellator 172 on February 18 but the bout was called off hours before the contest due to Mitrione being taken to the hospital and treated for kidney stone. Now according to a report from Izvestia.ru, the bout will no longer be an option and Fedor will take on another name. According to Izvestia.ru, Bellator is no longer planning to rebook Fedor vs Mitrione. Kongo, Rampage, and Beltran possible replacements. The options given were Cheick Kongo, Quinton ‘Rampage’ Jackson, or Joey Beltran. The most likely of those options is Kongo as Rampage is scheduled to fight next weekend against ‘King Mo’ and Beltran is not a very large draw.